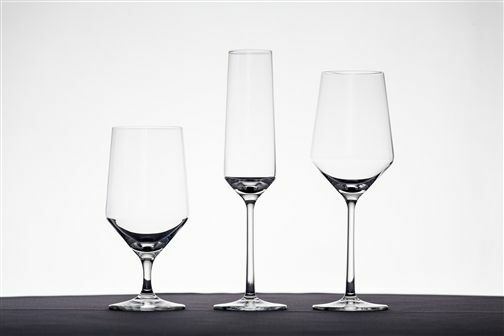 Pure Stemware $0.60 per piece Iced Beverage 15oz. Champagne Flute 7oz. All Purpose Wine 13oz.